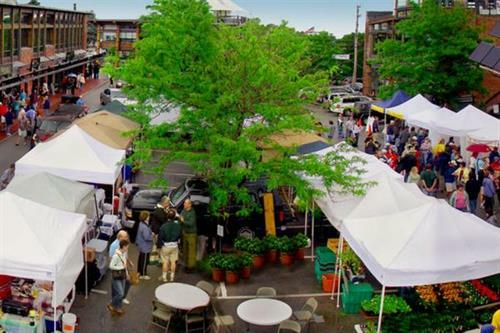 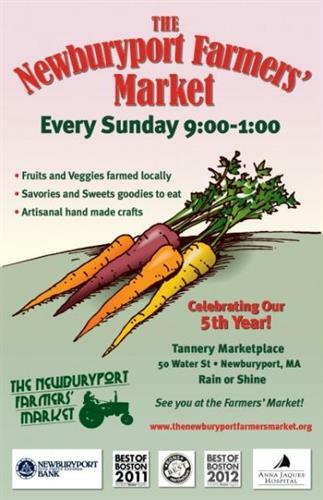 Newburyport's finest shopping and dining experience awaits you here at The Tannery Marketplace, adjoining the picturesque waterfront of the Newburyport Harbor on Boston's North Shore. 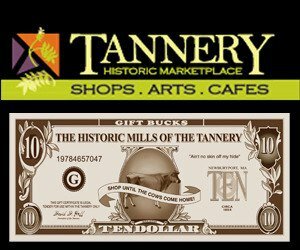 Are you ready to see, taste and touch the magic of these historic mills? 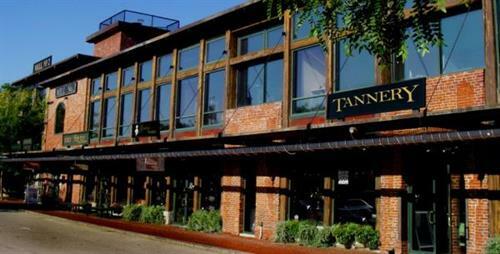 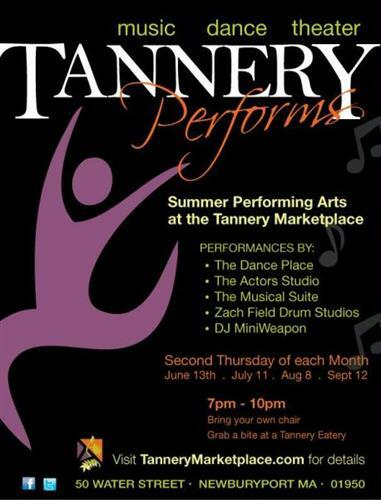 We look forward to seeing you at The Tannery Marketplace. 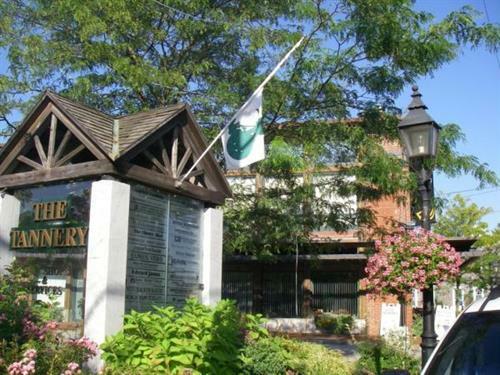 Property ownership, management & development.